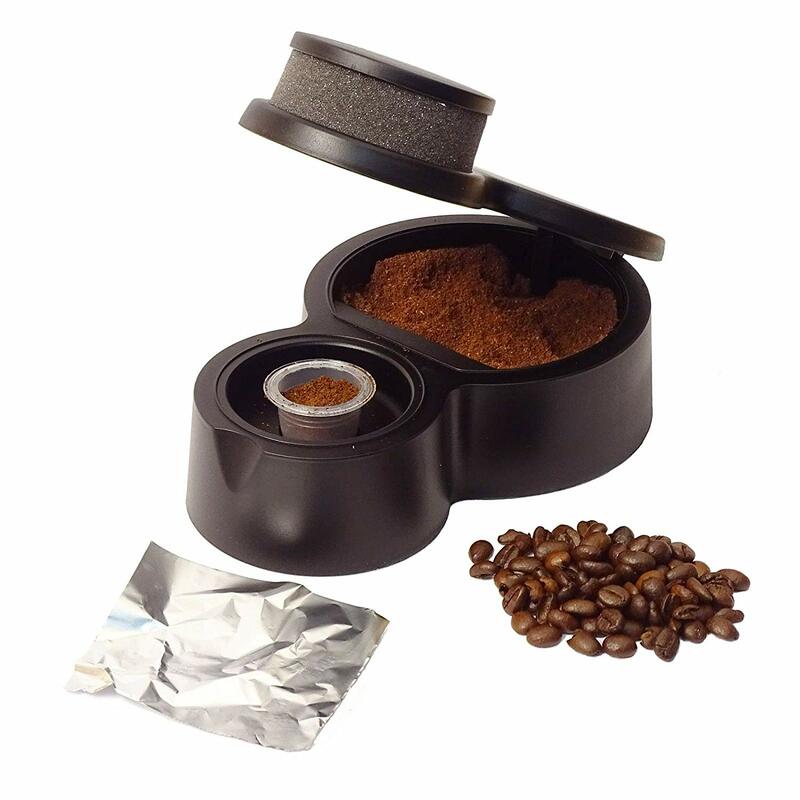 Description: Klapcap is a device that allows households to refill reusable capsules compatible with Nespresso coffee makers with your favorite coffee, tea or infusion. Save money, choose your coffee infusion or tea while reducing your waste reusing the capsules. Other: Environmental mind, Coffee or tea lovers, must have a Nespresso compatible machine.